These may also be booked as a "Birthday" celebration session for ages 3-8 for one child. Decorated numbers will be available for each age. 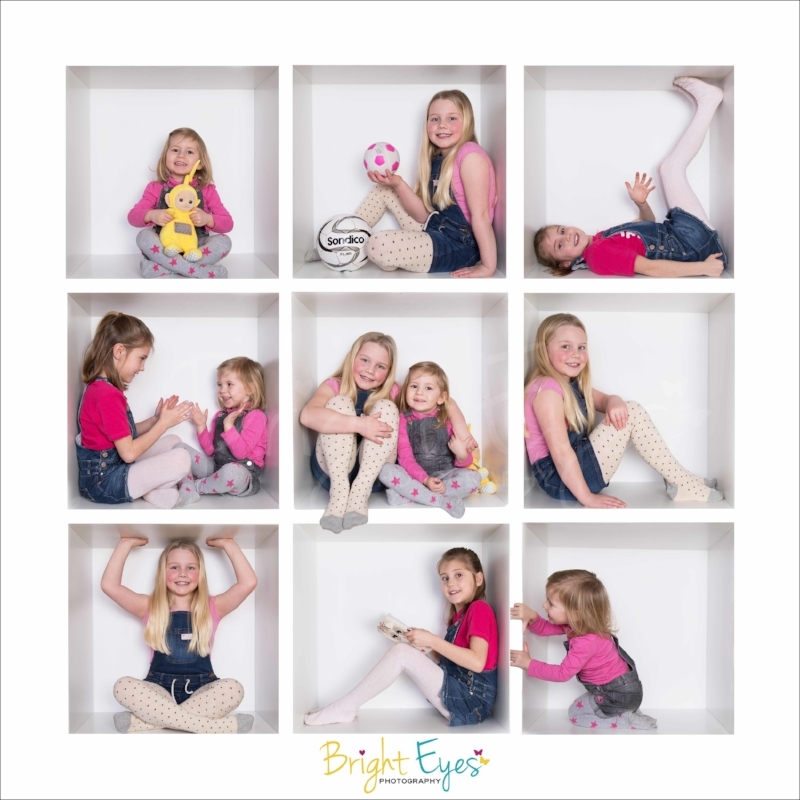 Half hour photo session for up to 4 children. 16x16inch quality laboratory print presented on rigid 5mm foamboard with matt lustre front. Ikea frame with standard glass front. Choice of black, white or wood. Choice of either 20x20 Floating Aluminium print, OR 20x20 square frame, professionally framed and sealed. You can also choose to have a smaller print in the same sized frame with a mount. Choice of frames to suit, in a range of colours and widths and with anti-reflective acrylic front. Includes FREE digital file with permission to reprint. Digital download. All products are Collection only and have an approximate turnaround time of 3 weeks.